Sony Mobile Communications chief Kunimasa Suzuki took the stage at MWC Barcelona today to confirm that the company’s Xperia Tablet Z would begin to rollout globally starting in Q2 of this year. 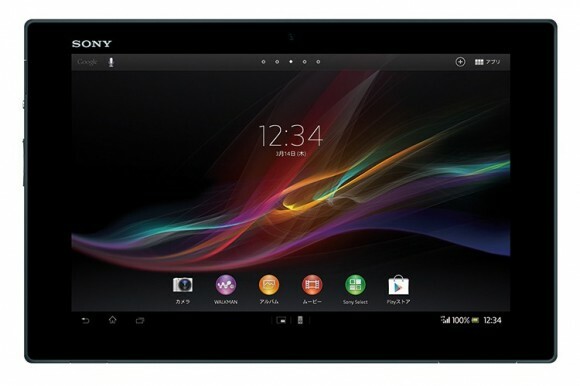 In the United States, the 16GB model of the Xperia Tablet Z is slated to retail for $499 (Rs 27,500), while a larger 32 GB model will sell for $599 (Rs 33,000). 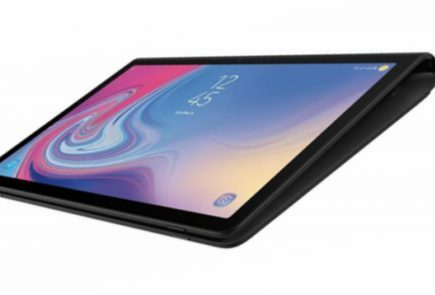 The tablet has been hailed as Sony’s first serious contender in the tablet market, following the launch of the Sony S and Sony P tablets last year. The Xperia Tablet Z aims to support Sony’s One Sony strategy which aims to provide a suite of converged products and services across Sony smartphones, tablets, laptops and TVs. 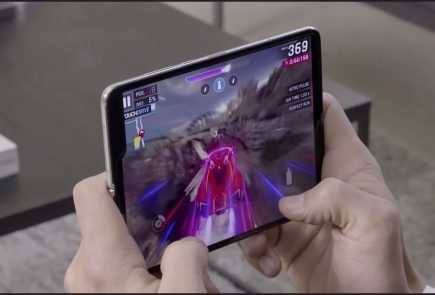 The Xperia Tablet Z is one of a number of high-end Android devices powered by the Qualcomm Snapdragon S4 Pro quad-core chip, in this instance, clocked at 1.5GHz. 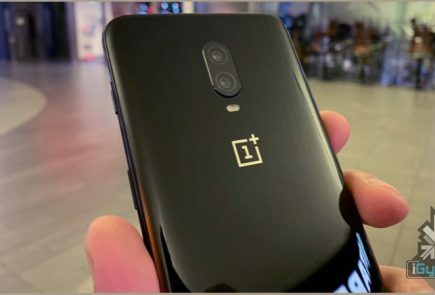 It is paired with 2GB of RAM, while its up to 64GB of internal storage can be supplemented by its built-in microSD slot. 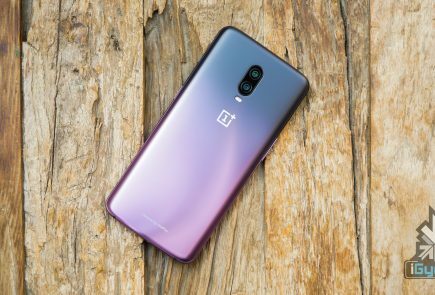 Even though the tablet is just 6.9mm thin, it also packs in 6,000mAh battery as well as a high-spec 8.1-megapixel Exmor R camera for better low light performance. The Xperia Tablet Z ships with Android 4.1 ‘Jelly Bean’ but will be upgradeable to Android 4.2 ‘Jelly Bean’ soon after launch. Sony’s S-Force Front Surround 3D, guarantees high quality audio performance alongside Sony’s Clear Audio+ mode and the innovative use of two in-built speakers with four ‘speaker halls’ on the left and right corners which guarantees sound whichever way it is held. When it ships, the Xperia Tablet Z will launch with a number of accessories including a charging cradle, an LCD Screen Protector and Leather Carrying Cover that comes in black, white or red. These will be available from Sony stores or registered retailers. 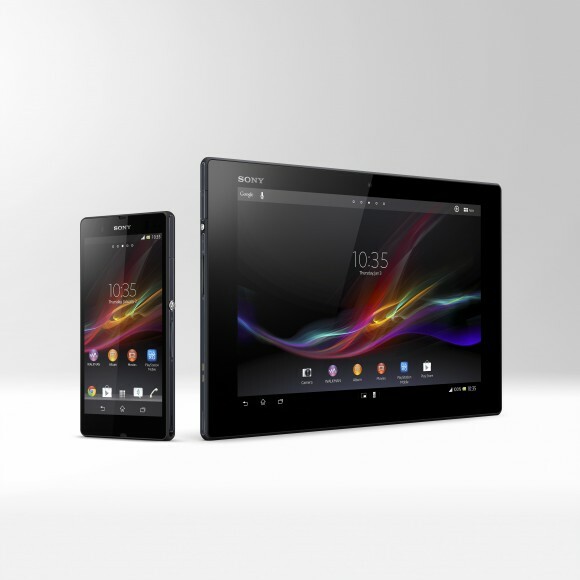 At Mobile World Congress, Sony Mobile Communications (“Sony Mobile”) today announced that Xperia Tablet Z – the slimmest* and lightest** 10.1″ water resistant tablet available – will launch globally in Q2 calendar 2013. Additionally, Sony’s flagship smartphone, Xperia Z will roll out in stores worldwide from today. Since it was announced in January, Xperia Z has won 13 awards and received the widest ranging of any Sony smartphone to date with 140 sales channels in 60 markets across the globe. 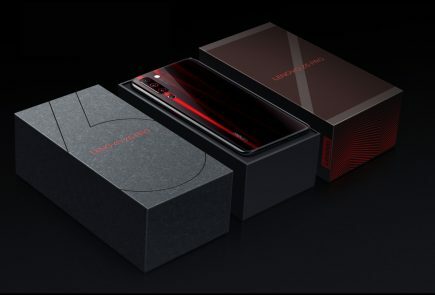 Both products combine premium specifications with the best of Sony technology, entertainment, design and connectivity. * Verified in 10″ tablet class at time of announcement. ** Verified in 10“ tablet class with water resistance at the time of announcement. *** In compliance with IP55 and IP57, Xperia Z is protected against the ingress of dust and is water resistant. Provided that all ports and covers are firmly closed, the phone is (i) protected against low pressure jets of water from all practicable directions in compliance with IP55; and/or (ii) can be kept under 1 meter of freshwater for up to 30 minutes in compliance with IP57. ***** Sony Entertainment Network services are subject to availability by region, please see http://www.sonyentertainmentnetwork.com for more details. Sony, make.believe, WALKMAN, WALKMAN W logo, Sony Entertainment Network, PlayMemories Online, Exmor RS, Clear phase, BRAVIA, and xLoud are trademarks or registered trademarks of Sony Corporation. Xperia, Xperia Z, Xperia ZL PlayNow, SensMe, and TrackID are trademarks or registered trademarks of Sony Mobile Communications AB. PlayStation is a trademark or registered trademark of Sony Computer Entertainment. Media Go is a trademark of Sony Electronics. 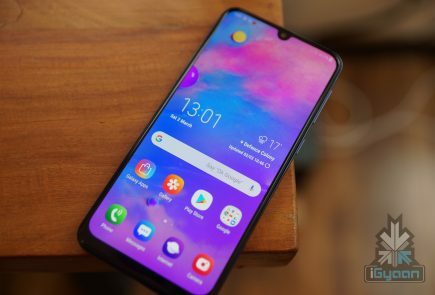 Android, Google Play, Google Chrome, Google Voice, Latitude, YouTube, Google Maps and Google Mail are trademarks of Google Inc. Snapdragon is a trademark of Qualcomm Incorporated. Twitter is a trademark or registered trademark of Twitter, Inc. Facebook is a trademark or registered trademark of Facebook, Inc. Microsoft ActiveSync is a trademark or registered trademark of Microsoft, Inc. Bluetooth is a trademark or registered trademark, and any use of such mark is under license by Sony Mobile. Neoreader is a trademark or registered trademark of NeoMedia Technologies Inc. microSD is a trademark or registered trademark of SanDisk Corporation. eCompass is a trademark or registered trademark of Genoptix, Inc. Wi-Fi is a registered trademark of the Wi-Fi Alliance. DLNA Certified is a trademark or registered trademark of the Digital Living Network Alliance. SyncML is a trademark or registered trademark of the Open Mobile Alliance. Skype is a trademark or registered trademark of Skype, Ltd. LTE is a trademark or a registered trademark of ETSI. Other product and company names mentioned herein may be the trademarks of their respective owners. Any rights not expressly granted herein are reserved. All terms are subject to change without prior notice. Additional information regarding trademarks may be located on our website at: http://www.sonymobile.com/global-en/legal/trademarks-and-copyright/.